Events: CyberEVO at WTAC SYDNEY! 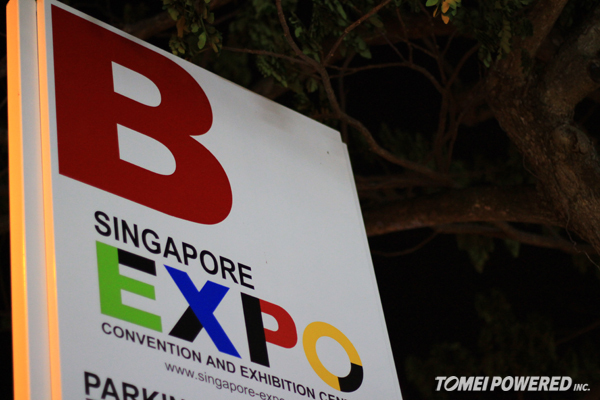 Well some might wonder what it’s like to work in this industry, and what’s it like to travel overseas to do an event such as the Asia Autosalon. Well let’s take a look then. 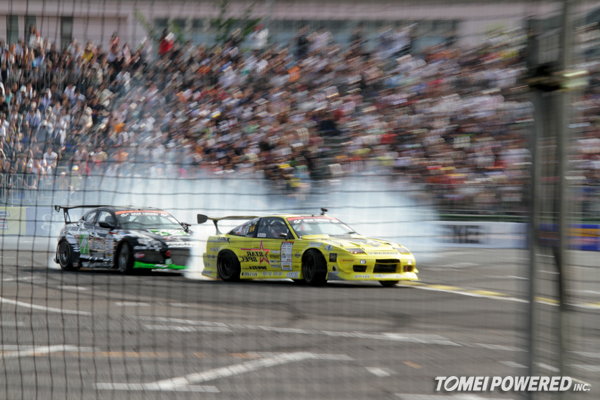 On the final day of the Asia Autosalon, the Pro Drifters ramped up the entertainment factor for the crowd. 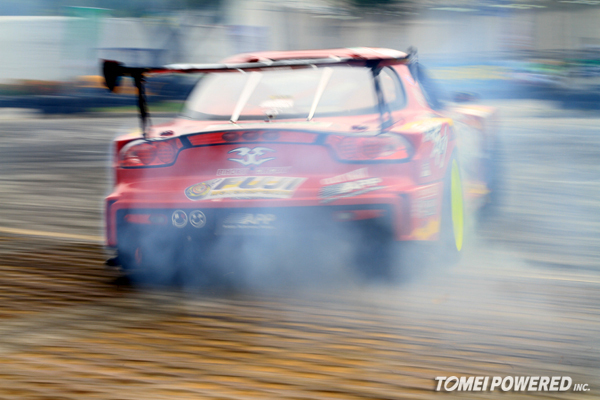 Feedback from “Max” Orido, D1GP Pro Driver about the Tomei Techical Trax LSD. 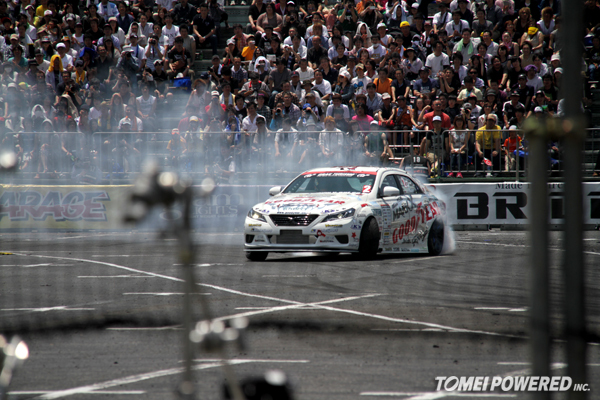 Asia Autosalon drift show, in Singapore. 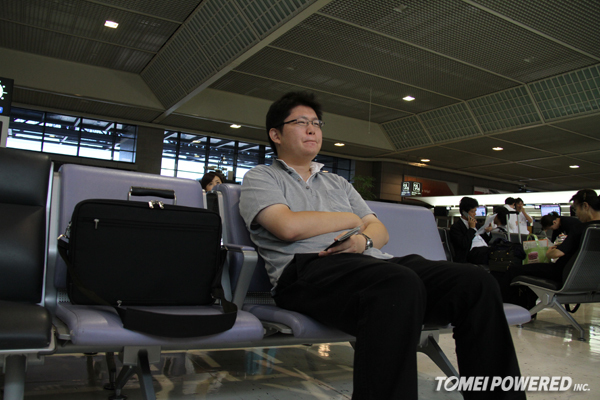 Since our teams are busy with overseas events. Back home, in our R&D department, our product development engineers are very busy with new upcoming product designs and testing. All new Video from Advan Yokohama Tire Australia! Kunnyz was going all out, putting on a great show with his all new Mark X! 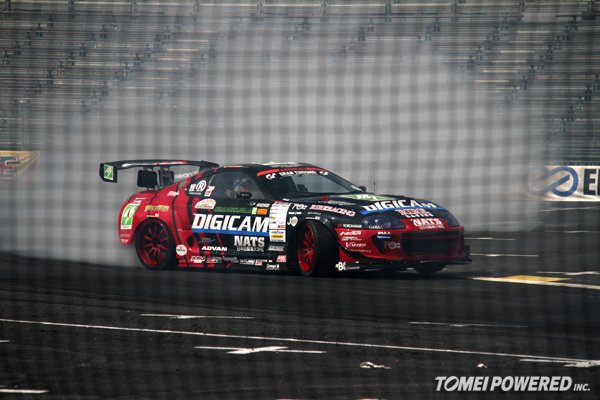 To continue on from the last D1GP event, we will post a few more updates with shots on a few more cars that are running in D1GP. 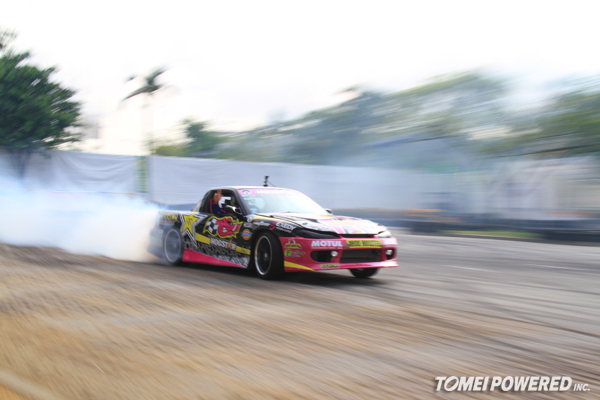 This time, it’s Koguchi-san’s 180SX!